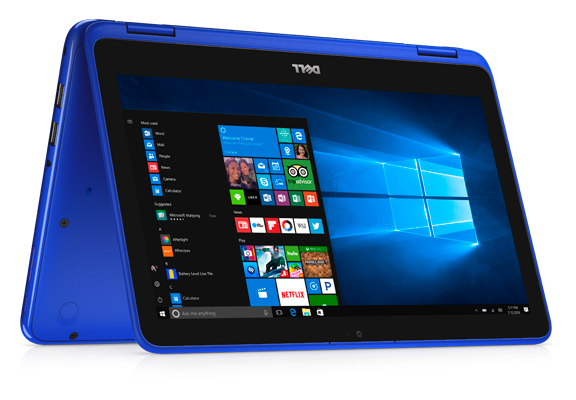 Dell Inspiron 11 3179 review – ultra-budget 2-in-1 – is it worth it?! This 11.6-inch 2-in-1 provides everything that a casual user would need. It’s fast and reliable, although it won’t be the first choice in certain departments. Actually, in many cases you won’t be impressed by the Inspiron 11 3179. First of all – build quality. It looks good and shiny, especially in a white dress but when you take in account that Dell used only plastic, the picture starts to get less rosy. All the bright and shine of the surface is going to disappear in no time, as it is super scratchable. 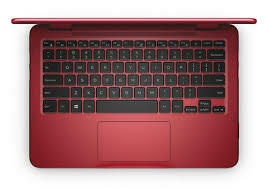 The convertible Dell Inspiron 11 3000 Series 2-in-1 is inexpensive, has a decent amount of performance for a budget system, and is a good value overall. However, the Lenovo Yoga 710 (11") holds on to its top spot thanks to its higher-resolution screen, speedy SSD storage, and extra hours of battery life, even with a price tag that's $200 higher. If you need to stay under $500, alternatives include chromebooks like the Samsung Chromebook Plus and the Dell Chromebook 3189 Education 2-in-1, or the Windows-based Asus Transformer Mini. Positive: Attractive design; compact size and lightweight; high gaming performance; long battery life; good connectivity. Negative: Easy to scratch. 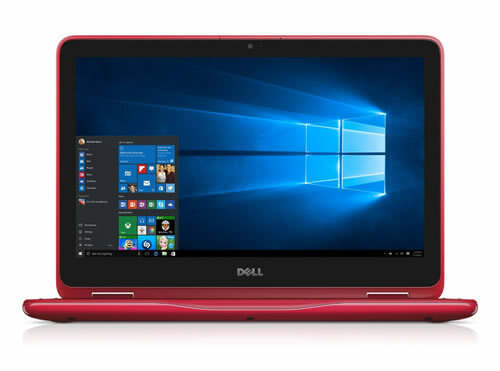 Ревю на Dell Inspiron 11 3179 – бюджетен хибрид – струва ли си? Positive: Low price; nice display; good touchscreen; long battery life; silent system. Negative: No M2 slot.